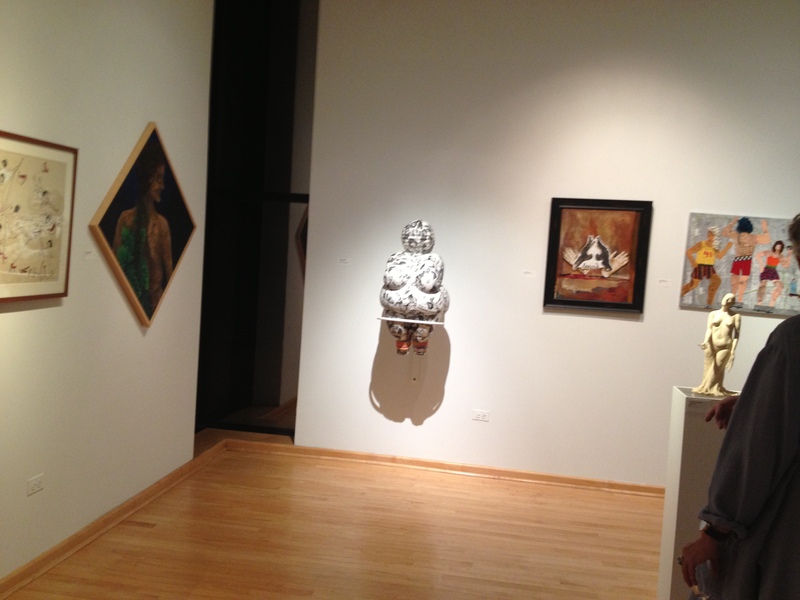 The Venus of Fonda is in this Show…last year it was Falling Out All Over…it was lots and lots of fun…the opening! The students are great! Weight Stigma Awareness Week – About. Get involved…I’ve been about a bit out of it but it’s never too late to spread the word! One of the great accomplishments of this year was getting accepting into the Anywhere Else But Here Installation Exhibition at Whitdel Arts in Detroit. Diet Detour was the test run of the diet maze build concept and idea…we used both audio and smell components in the install and I have to say it was hugely successful. And to be completely honest, I’m not sure I would have had the guts to do it without my super D duper everyone should have their own…Amanda Nicole Rogers (nee Moyer) This is a short little video she put together of the incredible day long building process. And of course I need to thank all my little angel helpers, Luda and Vadim, Brett, Jeremy, Theresa, Amanda…all the staff, crew and volunteers at the gallery. Too much fun was had by all! You are probably wondering why I’m posting like a mad woman today…well I’m at home sick with a cold, and figured I would try to catch up with some of my stuff. 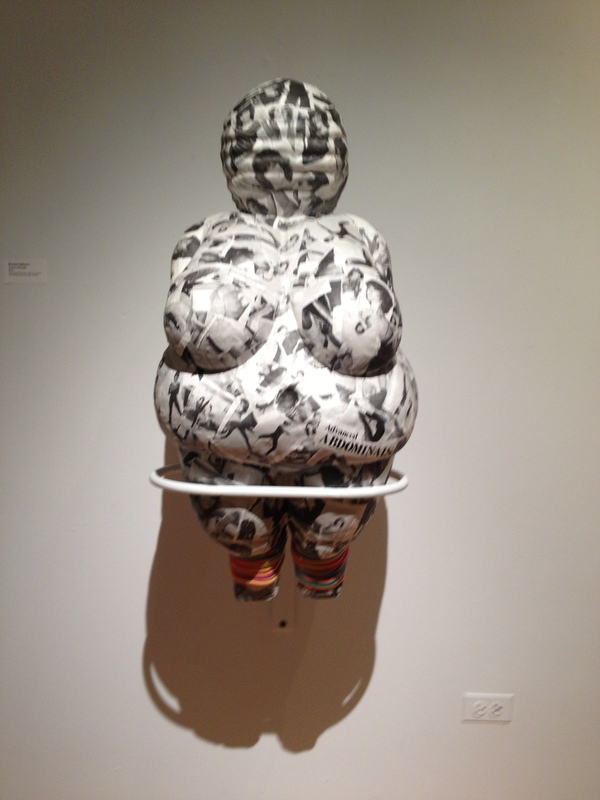 I just got back from Chicago where I was delivering the Venus of Fonda, 2010 to the Koehnline Museum of Art, at Oakton Community College in Des Plaines, IL for their upcoming women’s exhibition Bodies by Design: Modification, Coercion, and Resistance. Not sure if it was lack of sleep or too much driving but somewhere along the line I managed to catch a cold. So instead of sleeping…I thought I must update this blog…so much has happened and I haven’t written about any of it. Anyways…This will be my second year in a row participating in the Women’s International Juried Exhibition at Koehnline. I have to say that of all the shows I have been in there is something about this college and the museum that really makes this show one of my all time favorites…number 1.) they do not charge an admission fee for entry 2.) It’s not too far for someone in Michigan or St. Louis, Minnesota, or Wisconsin to drop off their work. 3.) It’s a beautiful exhibition space and a Museum to boot. 4.) They always put together a lovely catalogue and postcard. Finally 5.) The school suggests that all artists in the show come to the opening…which is huge…students are required to look at the work and talk to the artists and it really makes for an exciting event. Granted I don’t expect the same reception I got last year….this year I only have one of the Venus Sculptures in it…and sure she’s funny with the leg warmers and pictures and text…ADVANCED ABDOMINALS…meaning advanced exercises for those who bought the book for it’s intended purpose but in my piece…in a bit of a pun…it becomes…ADVANCED as in coming forward, bulging…or protruding….as in FAT ABS…It’s still not as dynamic an installation as Falling Out All Over which I entered last year. I was inundated with student questions and interviews…I felt like a movie star…it was pretty awesome. None of my fellow artists friends from the Chicago Chapter for the Women’s Caucus for Art could even get near me. I was gloating….it’s really special when people especially young people feel enthusiastically about your work. They are of course the people I hope to influence with my body positive message. Anyways…back to posting some old but still relevant news and videos.